Monteith & Sutherland provides commercial, industrial and municipal clients with customised Geographic Information Systems data. The ultimate goal of these systems is cost savings in critical decision making through geospatial data organisation and an ease of access efficiency. We have many years of experience with GIS database creation, management and access. Our clients’ digital data combined with the diverse library of geospatial information (TPS, GNSS, aerial imagery and high definition laser scanning) provide a pillar for powerful, yet easily accessible and well structured GIS databases. We create secure online GIS solutions for our clients. 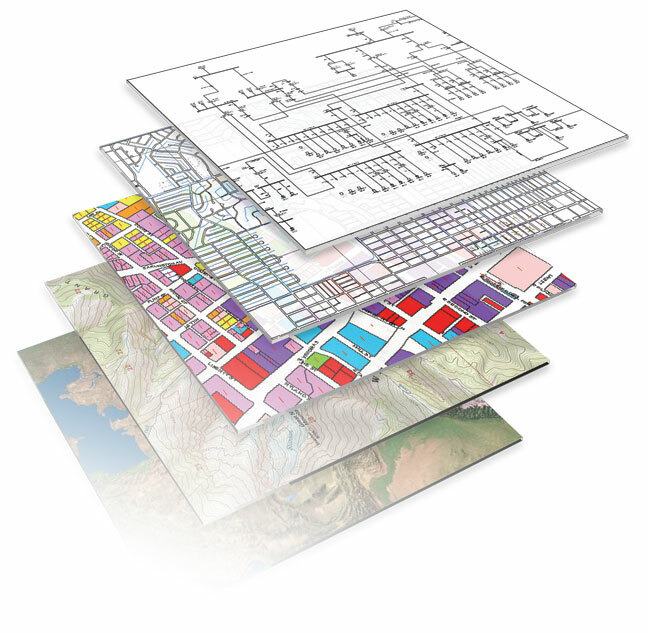 The online-based GIS projects have virtually all the functionality of a desktop GIS and can be accessed from anywhere the Internet is available. This benefits large organisations which may have many users querying the data at the same time. Our GIS services have proven invaluable for many clients.